The Rotary Club of Rocky Mount supports the work of the Rocky Mount Peacemakers. The Peacemakers Family Center (PFC) is a Christian social action and community development organization serving the under-resourced area of South Rocky Mount in Rocky Mount, North Carolina. Their mission is to empower members of the community with the knowledge and skills necessary to lead successful and sustainable lives. In coordinating community outreach, PFC believes wholeheartedly in the importance of collaboration, working with other community-based and faith-based organizations to further the impact of their services. 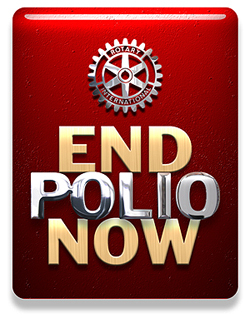 The Rocky Mount Rotary Club is glad to be a part of their network for reaching out for community support. Their good work fits both Rotary’s motto of “Service Above Self” and Rotary’s emphasis on promoting literacy among young people. On March 17, 2014, we partnered to promote literacy by hosting a pizza party at PFC. Members read books to the children to instill a passion for reading. It was a great time for the children to meet leaders in the community as well. We hope that our service will inspire them to be greater citizens and grow into the next generations of community leaders themselves.